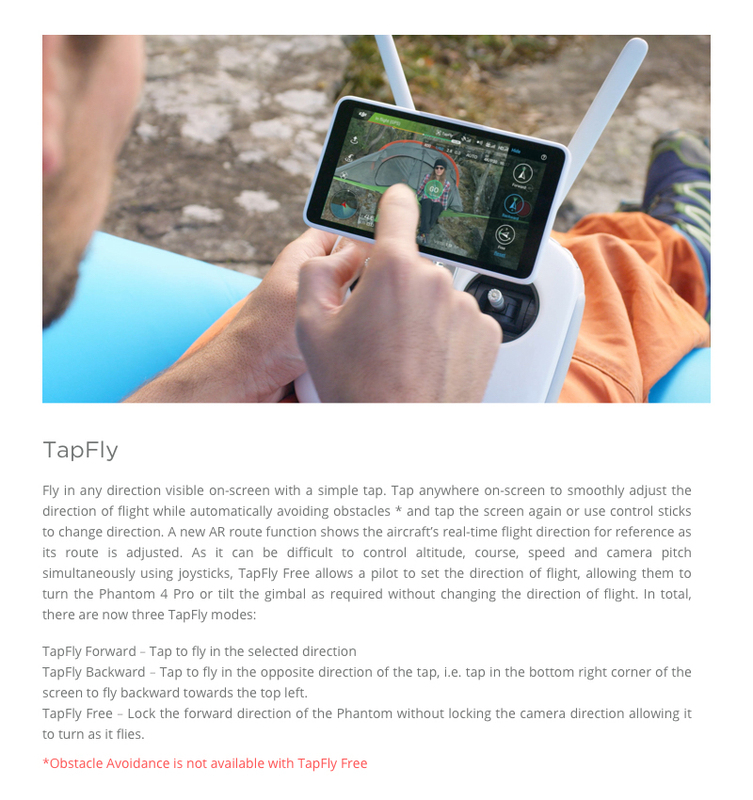 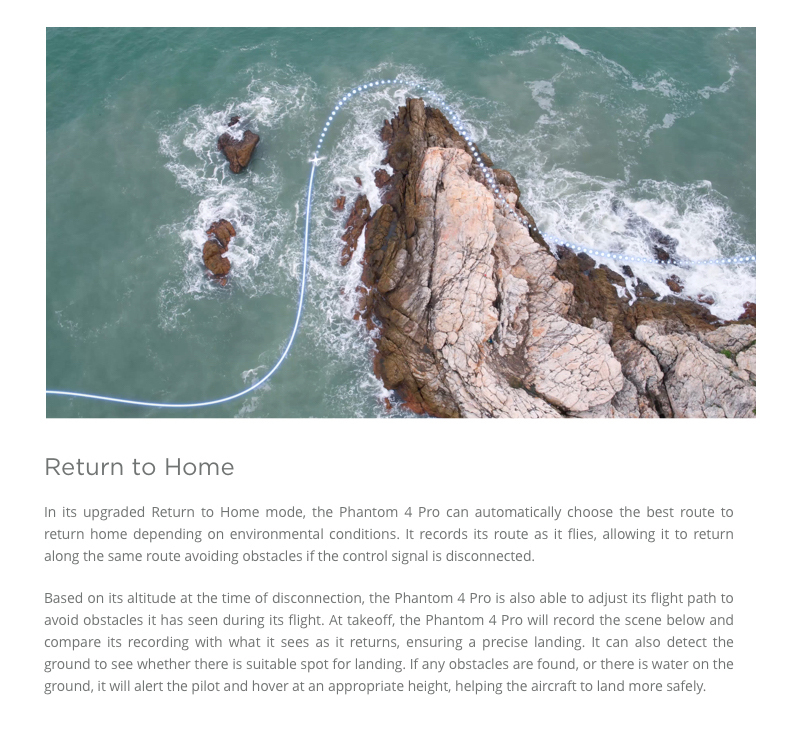 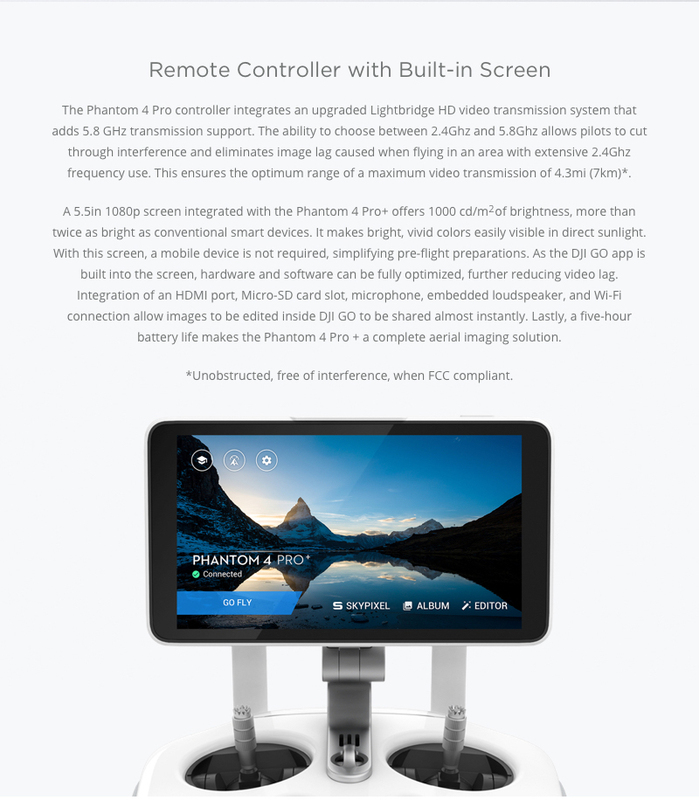 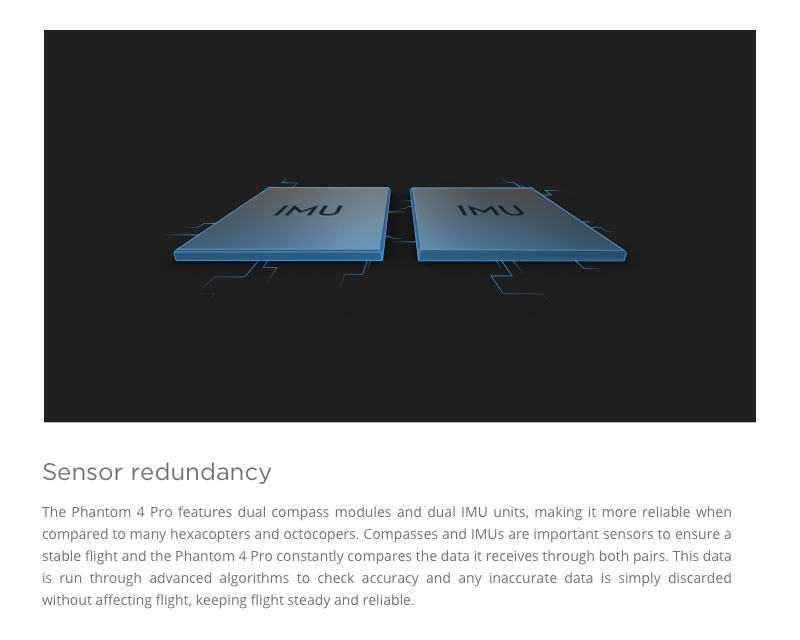 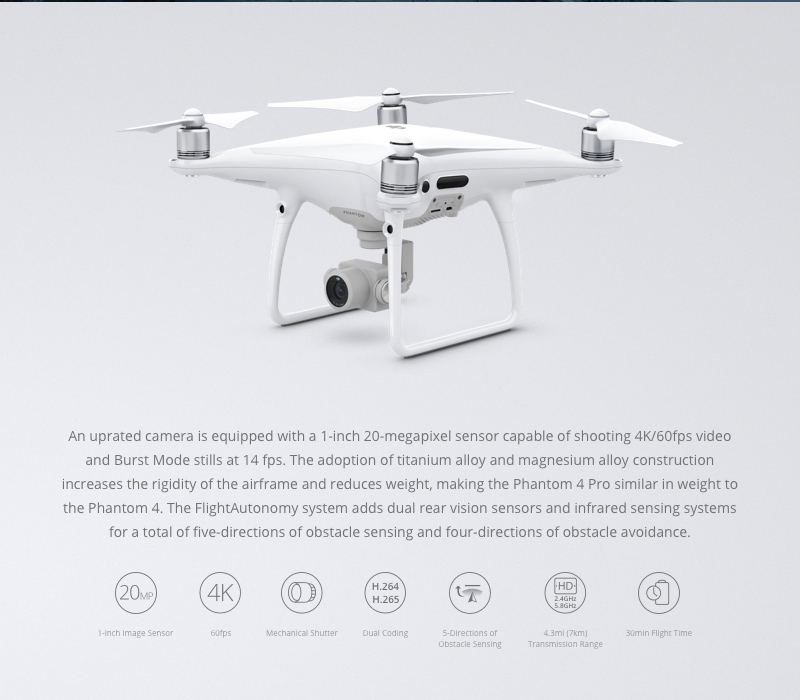 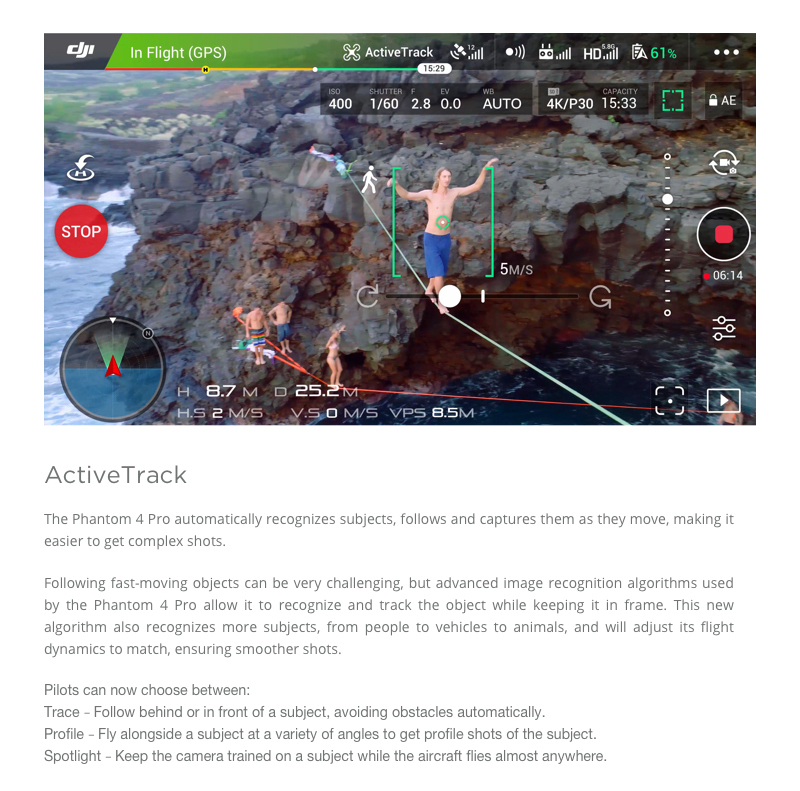 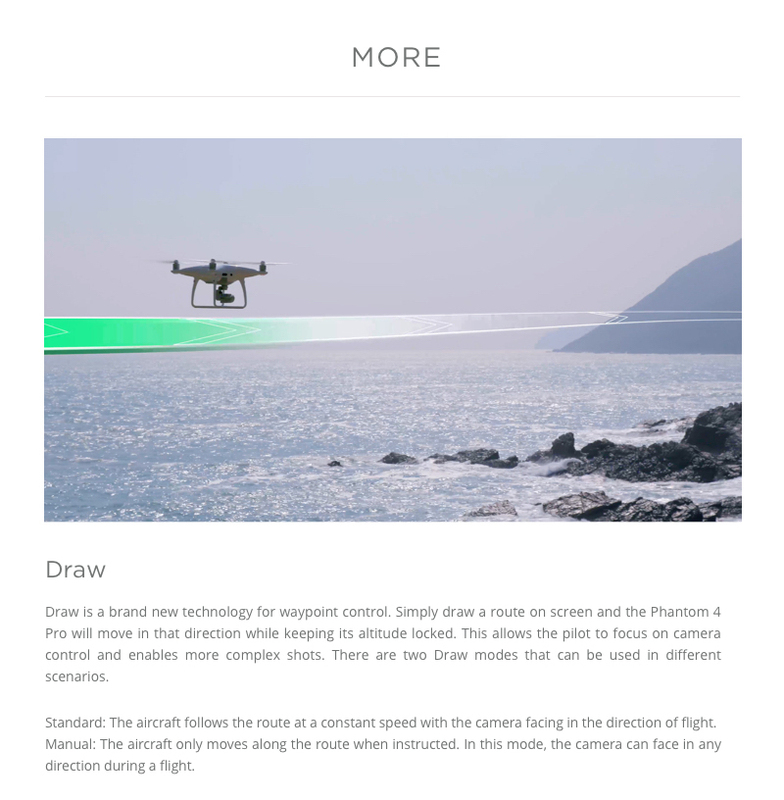 Latest DJI release - DJI Phantom 4 Pro is yet again an improved version of Phantom 4. 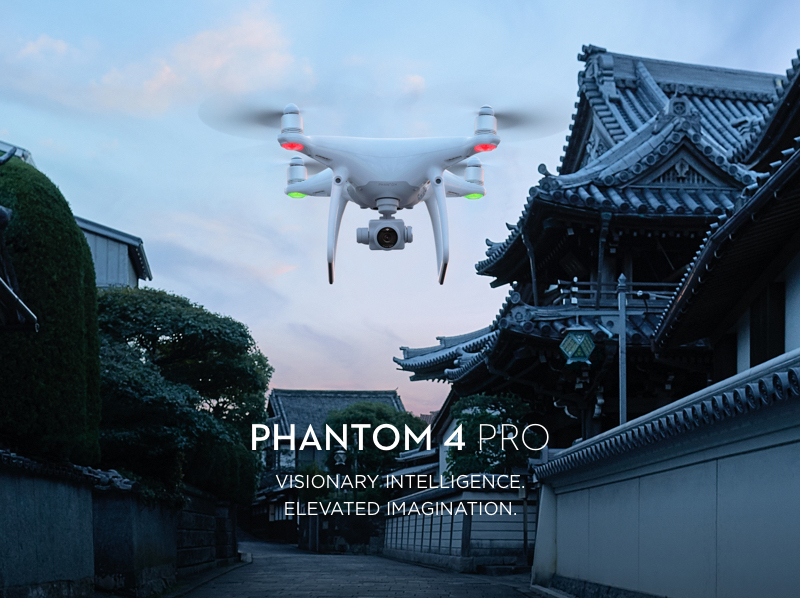 Buy from us to get your Phantom 4 pro at great prices and receive great After sale service. 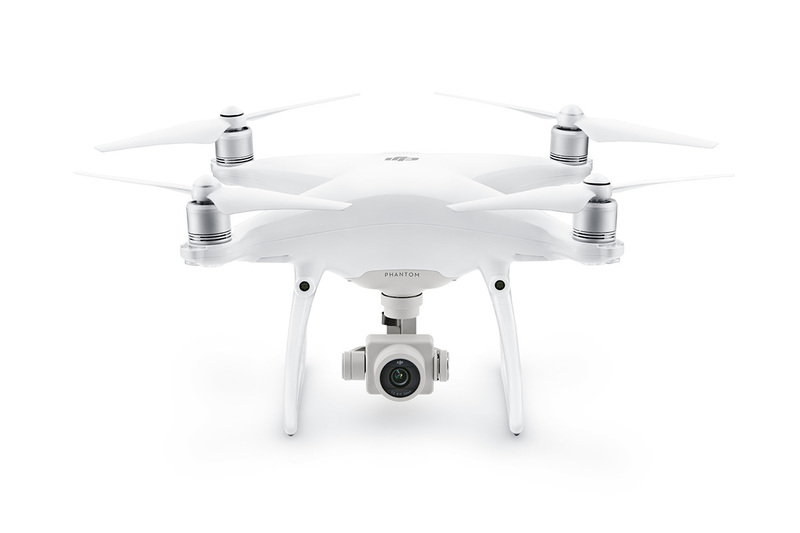 All our stock ship from Australia and we provide access to dedicated repair center should you require repairs or technical support. 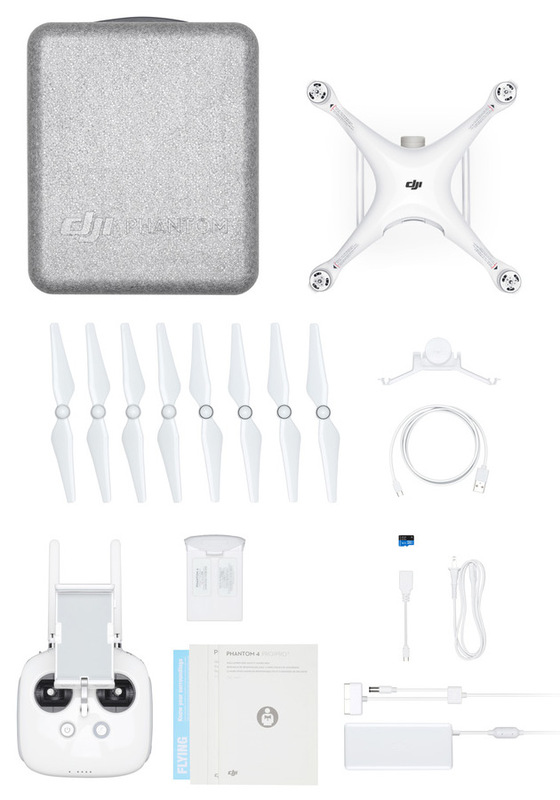 $2,844.00 Click for price What's this?